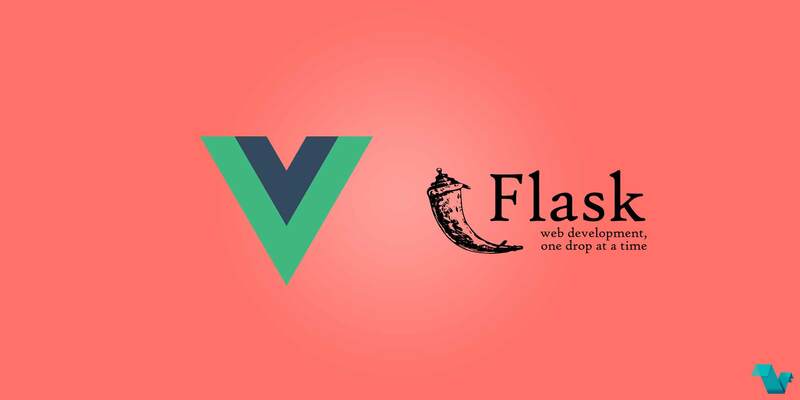 Check out a Vue.js single page application, served over the Flask microframework. This app is based on the idea that you need a specific single page application built with Vue.js (using single page components, vue-router in HTML5 history mode and other good features) and served over Flask web server. Flask is a microframework for Python based on Werkzeug, Jinja 2 and good intentions, and it is BSD licensed. The full source code of this app is available here. The code of this app & how it was built, is explained well in the tutorial Full-stack single page application with Vue.js and Flask by Oleg Agapov. In this tutorial I would like to show you how to connect Vue.js single page application with Flask back-end. Created and submitted by @realOlegAgapov.